Ready for a dream home! 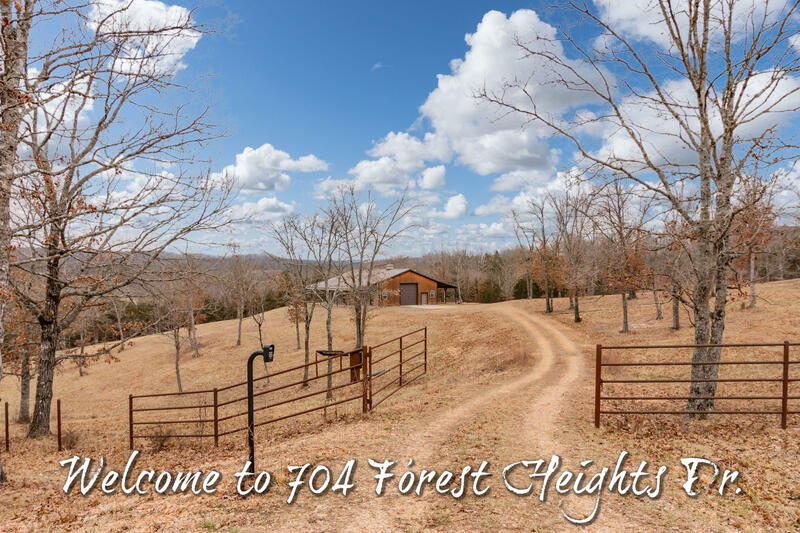 This vacant land for sale at 704 Forest Heights Drive is a new Gerken and Associates featured office listing in Saddlebrooke, Missouri. Community amenities include outdoor swimming pool, tennis court and creek side park. We're excited to market this property and appreciate the seller choosing our firm to represent them! Please call 417.527.8435 for Saddlebrooke homes and land for sale. View Full Details of this Property for Sale in Saddlebrooke.